The series is the confluence of influences of western and eastern (Persian) art, meeting somewhere in the middle; everything is toned down into neutrality, creating conceptually curious images. The theme of the series is silence and solitude that counteracts anxiety and fear. 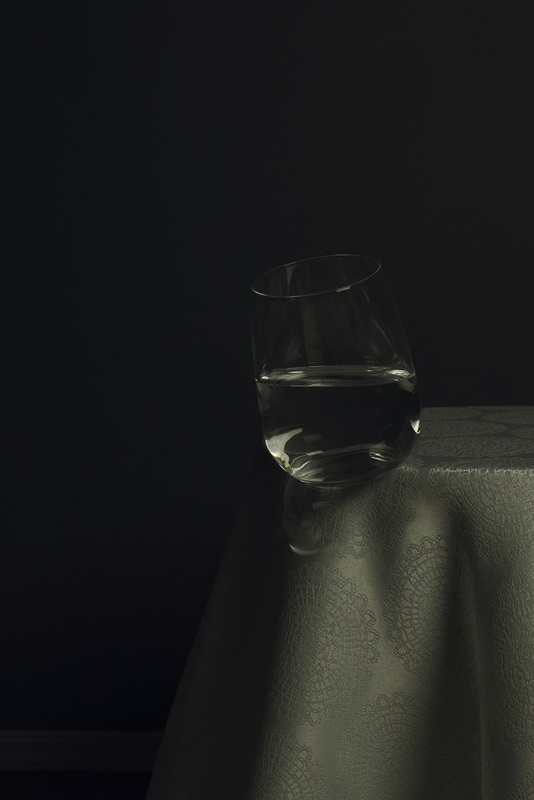 I have incorporated the still life, both aesthetically and in literal sense, into my photographs. In some of my images I have excluded a direct portrait, playing with the absence to portray the presence of the intangible thought.